The Baner Hydel Project located at village JIA near Dharamsala, Distt. : Kangra (H.P. ), one of the prestigious 12 MW Hydel Project. 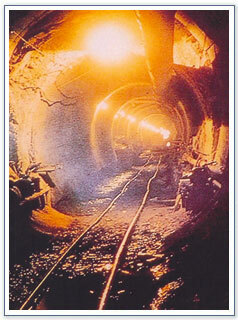 The project situated at a natural Baner Khudd comprises of one of the longest Head Race Tunnel of 3.5 km. Length and 1.8 mtr. dia including 2 nos. of Adits, Penstock , Surge Shaft, Intake Structure and Power House etc. The tail race of the same releases again to Baner Khudd which is being utilised for water supply and irrigation of Kangra. Ansal's completed this project in the year 1996 and till date the generation of power is continued with optimum strength.